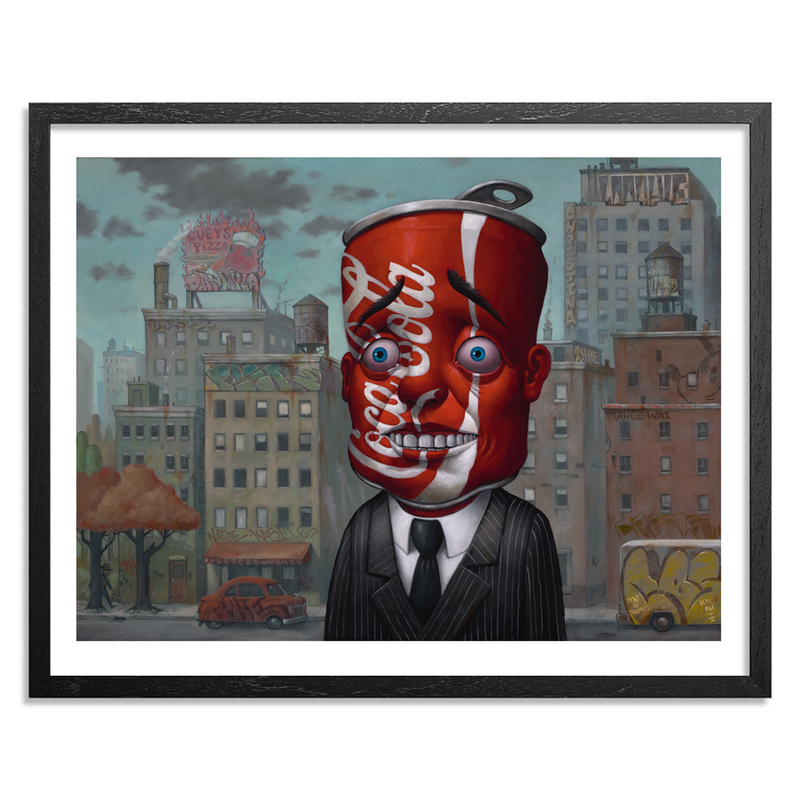 We welcome back Los Angeles artist Bob Dob as he returns in 2017 with his latest edition pulled from his Heads series with "Coke Head" available in standard and hand-embellished editions right here on 1xRUN along with a selection of sketches, studies and original artworks! Be sure to check them out right here. 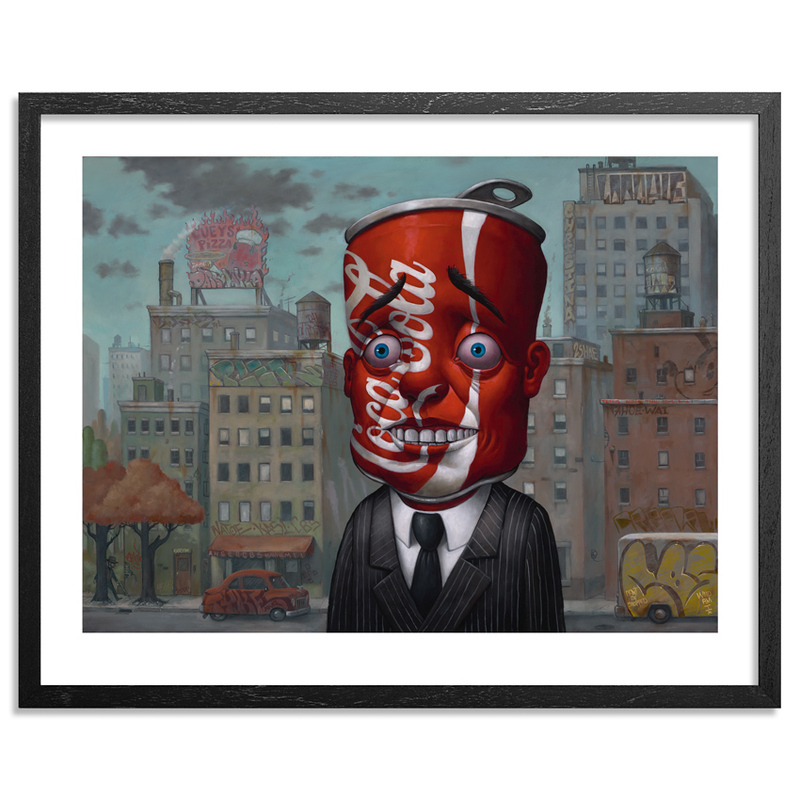 Pulled from a commissioned piece, this image features accents by Dob's friend and collaborator Greg “Craola” Simkins with scattered graffiti throughout the New York City-influenced backdrop. Read on to see work in progress on the new piece from Bob Dob and much more . . . 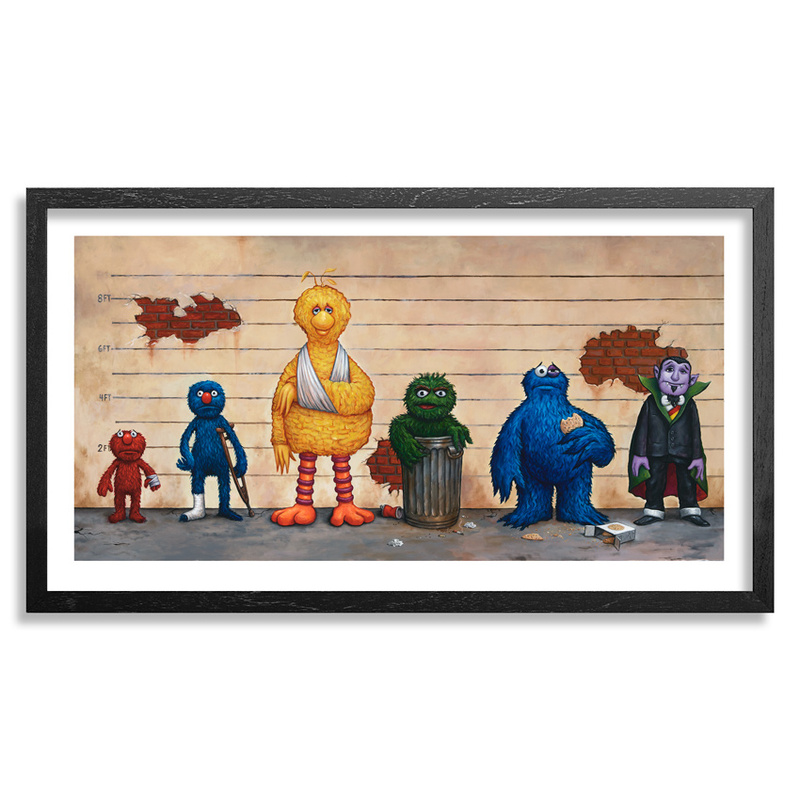 This piece of original artwork is signed by Bob Dob and includes an Original Artwork Letter of Provenance from 1xRUN. Bob Dob was born and raised in the once lazy beach town of Hermosa Beach California. 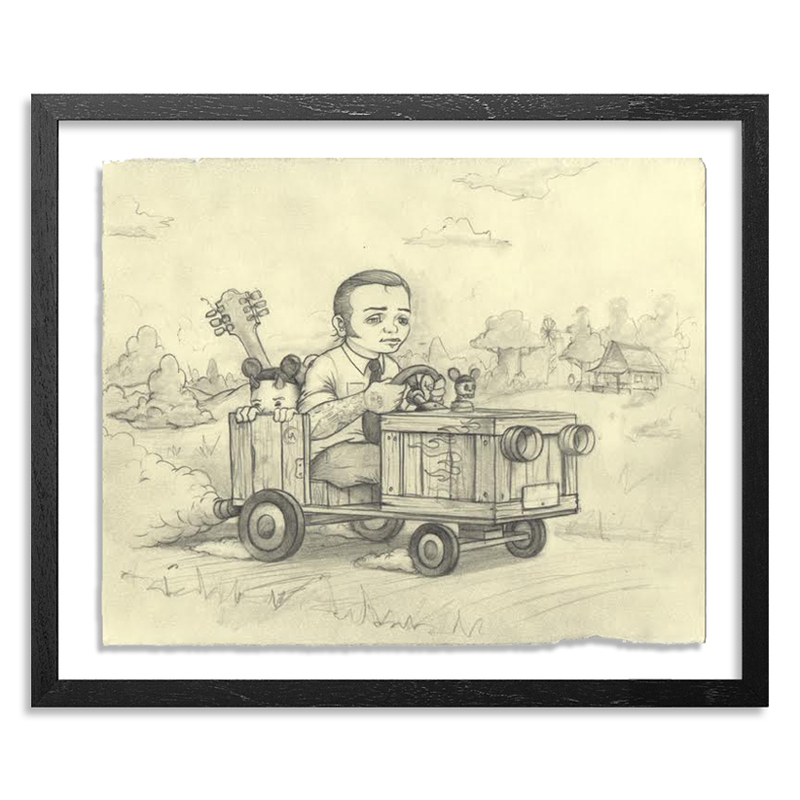 After his child hood dream of becoming a pro baseball player was taken from him due to a battle with cancer he gravitated towards music and art. Playing in a punk band for 10 years named Lunacy, the exposure to the music scene in Los Angeles would have great influence on his art. While focusing on music theory at a local community college Bob began taking drawing and painting classes. Eventually his interest in art took over and he transferred to Otis College of Art and Design in 1998 where he earned his Bachelors Fine Art Degree in illustration.. After graduation in 2001 he freelanced working for such clients as The Fox Family Channel, Aflac, Kraft, Intel, The Village Voice, American Airlines, Southwest Airlines, Random House Publishing, and numerous editorial magazines. Follow Bob on Instagram @bobdob & Facebook.